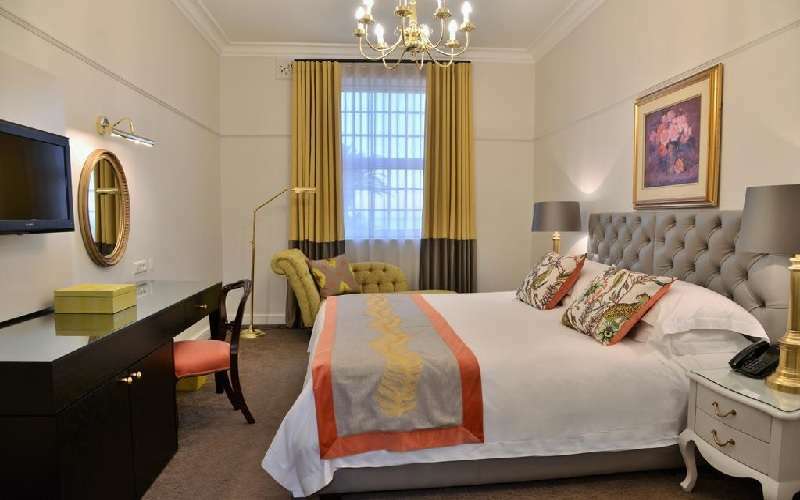 The exclusive Winchester Mansions Hotel is nestled within the trendy suburb of Sea Point, right along the popular promenade. 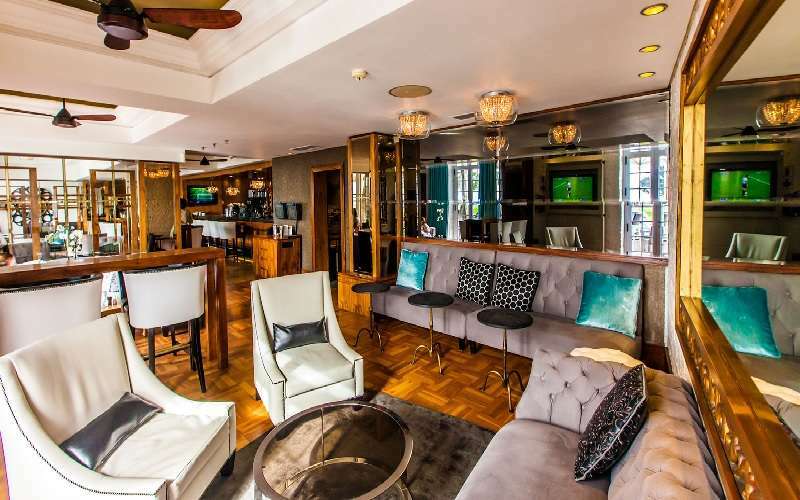 At the Winchester Mansions Hotel, guests are a priority and style a necessity as each meets in 4-star opulence. The Cape Dutch architecture lends it a distinctly culturally and historically relevant character. 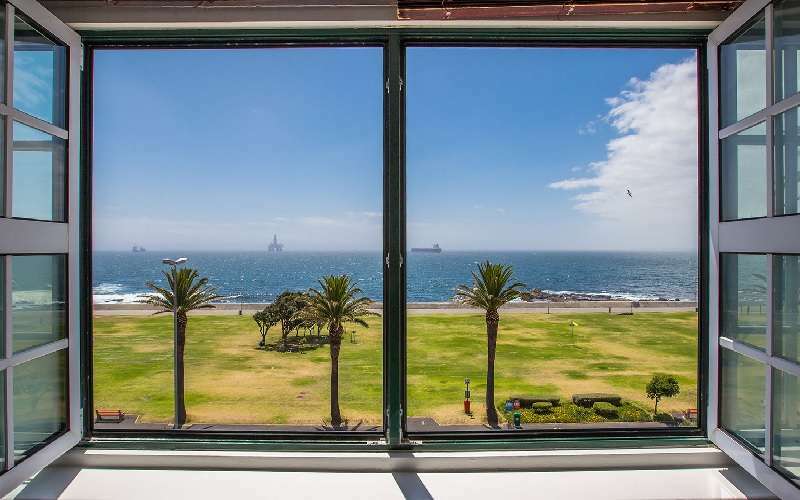 In addition, it is centrally located so it is close to many of Cape Town's premier and most popular attractions. These include the Victoria & Alfred Waterfront, Table Mountain, Lion's Head, Camps Bay and Clifton Beach. 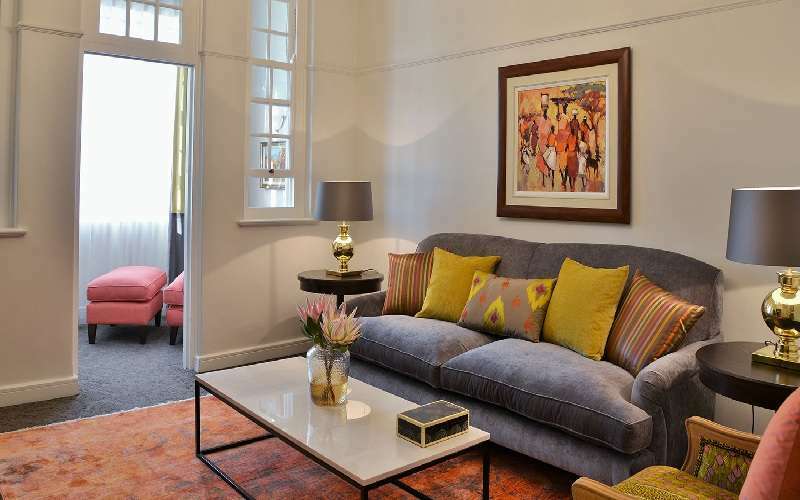 Accommodation at the Winchester is of such superior value that it becomes one of the aspects of this African adventure, rather than simply being a place to stay. 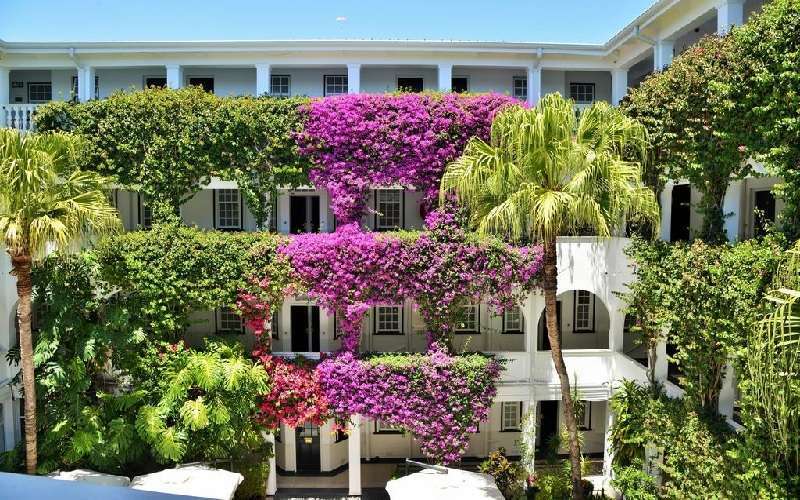 The Winchester Mansions Hotel faces the chilly waters of the Atlantic Ocean, promising spectacular views and setting this establishment apart amongst its Cape Town 'peers'. 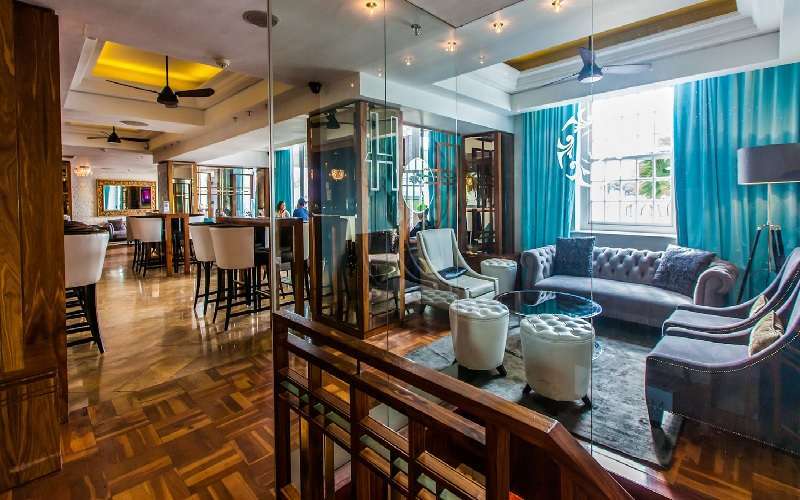 Due to its proximity, style and world-class service, Winchester Mansions is ideal for both corporate and leisure travellers. In true 4-star opulence, the rooms at the Winchester Mansions are spacious, inviting and cosy. Décor is of the highest quality and taste, while the views of the sea or mountains are sure to transport guests to another world. Children are welcome and amenities have been designed to suit these young ones as well as the more mature guests. 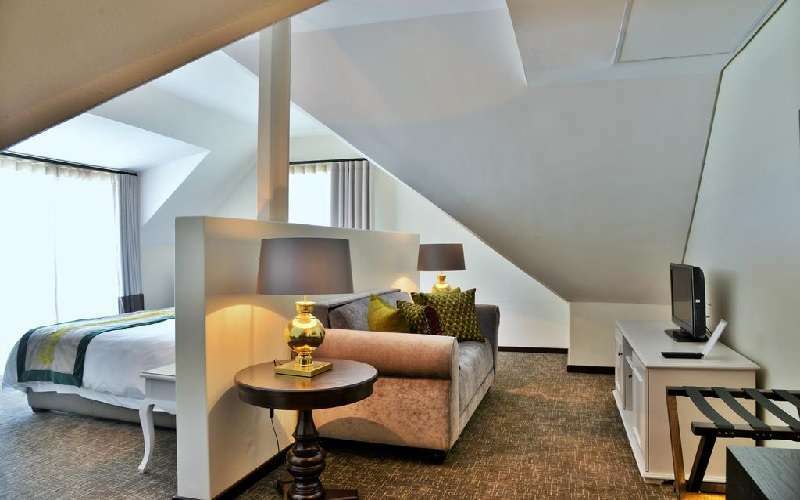 There are 51 classic or contemporary loft style rooms and 25 suites, including the impressive Presidential Suite. All rooms boast stunning views, TV with satellite, a telephone, wireless Internet connectivity, mini bar, safe, air-conditioning and a tea / coffee station. In addition, guests may make use of the heated swimming pool, sun deck, lounge area and well-equipped Business Centre. 33 Classic Rooms - Colonial-style rooms with mountain views and en-suite bathrooms. 12 Winchester Suites - These rooms boast sea- and mountain views with a separate lounge and an en-suite bathroom. 5 Colonial Suites - Suites with large bedrooms, facing the sea or mountain, with en-suite bathrooms, a separate lounge and TV. Most of these suites have a second bedroom. 1 Harvey Suite - This is the Presidential Suite, which showcases the Atlantic Ocean in all its spectacular beauty. It is equipped with two double bedrooms, both en-suite, a lounge, dining room, kitchenette and guest room. 15 Modern Classic Rooms - these modern-style rooms face the mountain and boast en-suite bathrooms. 7 Modern Winchester Suites - These contemporary suites have open-plan bedrooms with a lounge and en-suite bathroom. 2 Balcony Suites - These sea-facing suites have a spacious open-plan bedroom, lounge, en-suite bathroom and balcony that overlooks the stunning blue of the ocean. 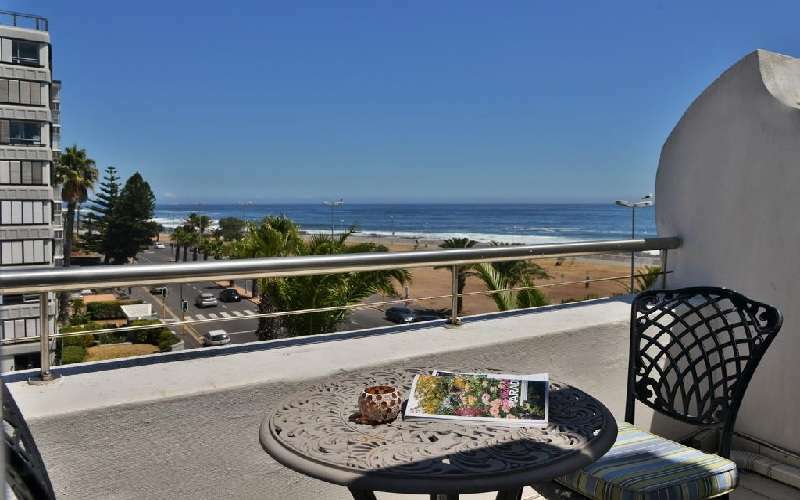 1 Robben Island Suite - This modern suite is a secondary Presidential Suite with a double bedroom, en-suite bathroom, large lounge, guest area and awesome views of the ocean and Robben Island. A second bedroom is optional. 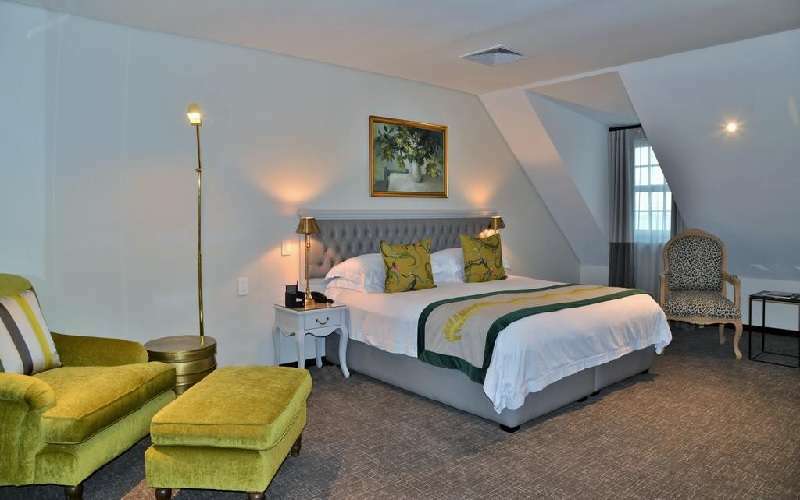 The Winchester Mansions Hotel is situated just on the outskirts of the Cape Town city centre. In fact, it is considered to be part of the heart of the city, although not quite home to the CBD. As such, there are a host of convenient services and facilities nearby. These range from golf courses to gyms to sports clubs to adventure excursions. The staff members at the Winchester are on hand to advise guests of notable attractions. In addition, they will arrange secretarial services and travel plans upon request. 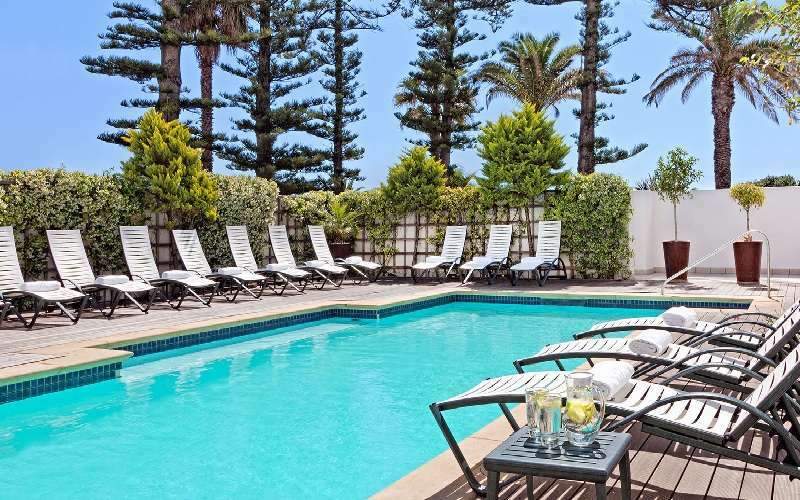 The heated swimming pool is situated outside to ensure the ideal balance between comfort and awesome surrounds. It is 47.5 square metres. There is also an Olympic-sized outdoor pool along the Sea Point Promenade (not heated). 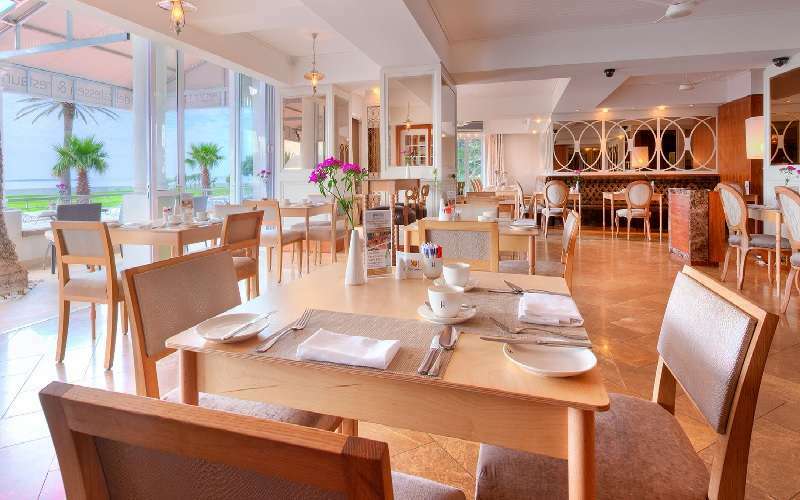 Harveys Restaurant is situated at the hotel and transforms from a cosy bistro in the day to a vibrant restaurant at night. 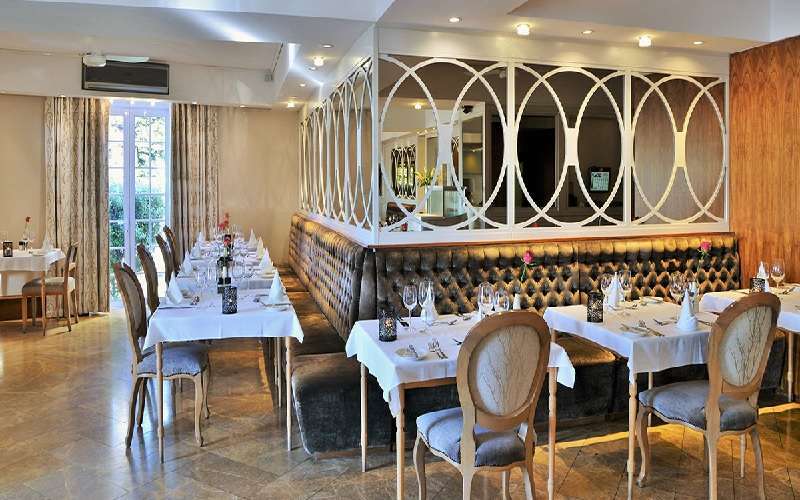 The menu brims with South African flavours and dishes, while the European touch adds a novel dimension. 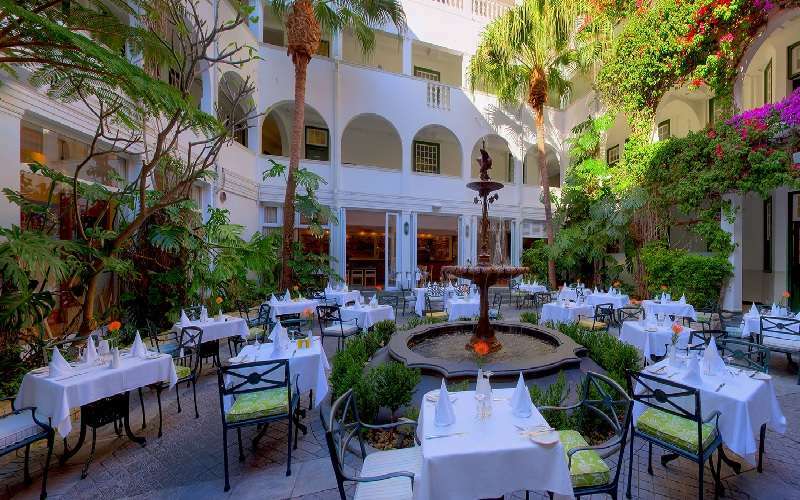 Enjoy meals within the warmth and comfort of the main area or take in the South African sights and sounds on the terrace. 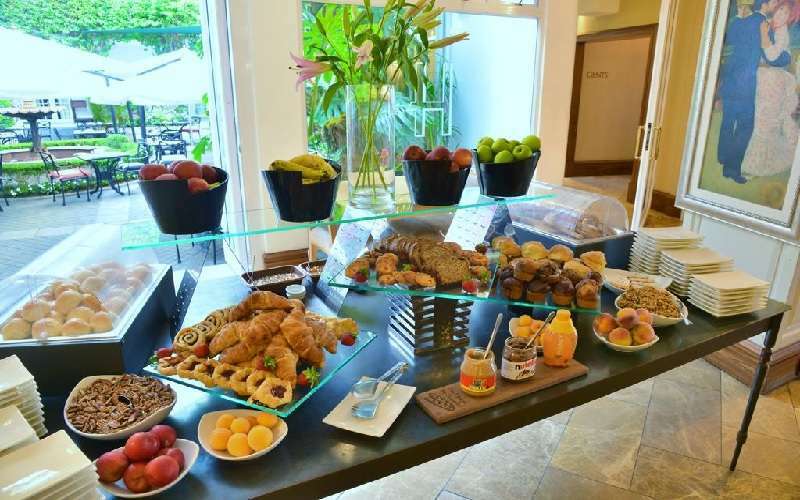 The Winchester Mansions' Sunday Jazz Brunch is popular amongst locals and visitors alike. Jazz musicians from around the world show why they have reached global acclaim as they entertain diners and jazz enthusiasts. On arrival, guests receive a glass of sparkling wine and a Sunday newspaper. 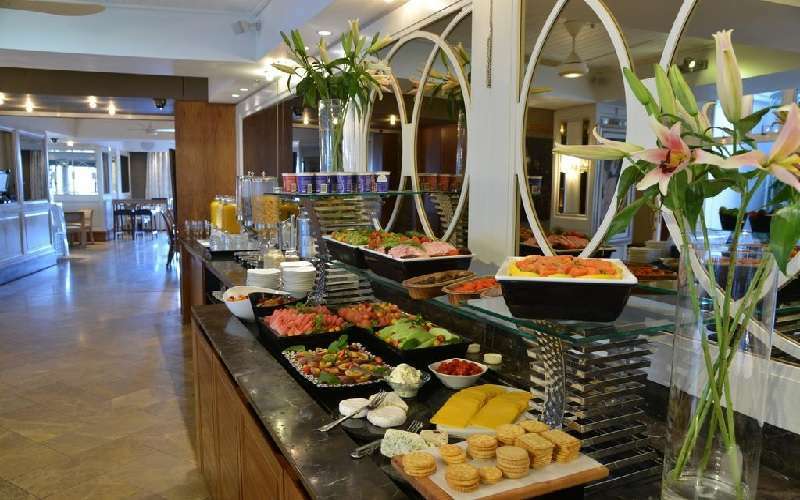 Thereafter, a delicious brunch buffet is served. Harveys also hosts the Grapes Gourmet and Gallery every month, inviting those who value culinary and artistic creations. 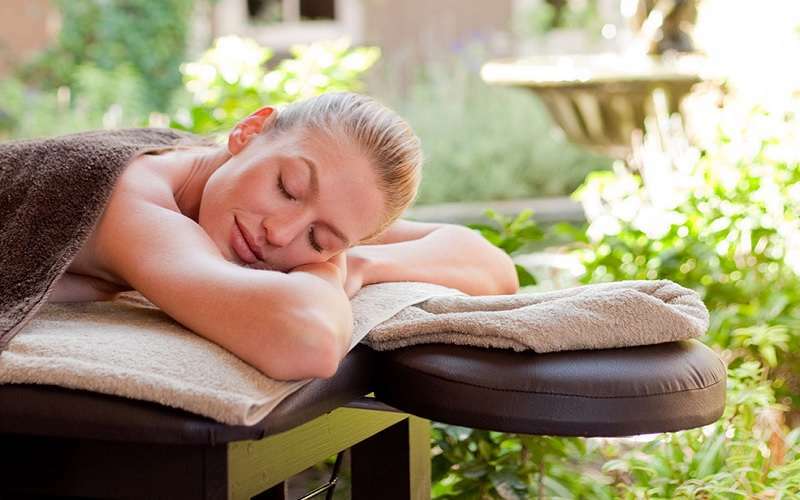 The Ginkgo Health and Wellness Spa is the in-house spa of the Winchester Mansions Hotel. This luxurious and inviting sanctuary promises guests world-class service, warm hospitality and superior products and treatments. African and Asian elements are introduced into the services. Touch therapy is used extensively in line with the theory of the healing power of human hands. The intimate and discreet atmosphere puts guests at ease as they are pampered and treated by well-trained professionals (all possessing CIDESCO qualifications). After a world-class treatment, the guest will receive a selection of herbal teas from which to choose, which can then be savoured in the lounge area. Health menus to compliment certain treatments and the specific needs of our clientele are compiled by the Head Chef. 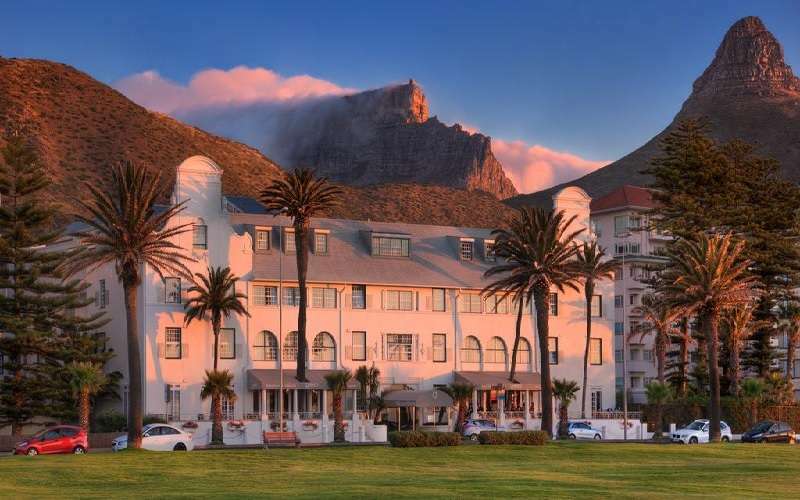 The Winchester Mansions Hotel is situated along the Sea Point Promenade, just minutes from the V&A Waterfront, city bowl and Table Mountain. 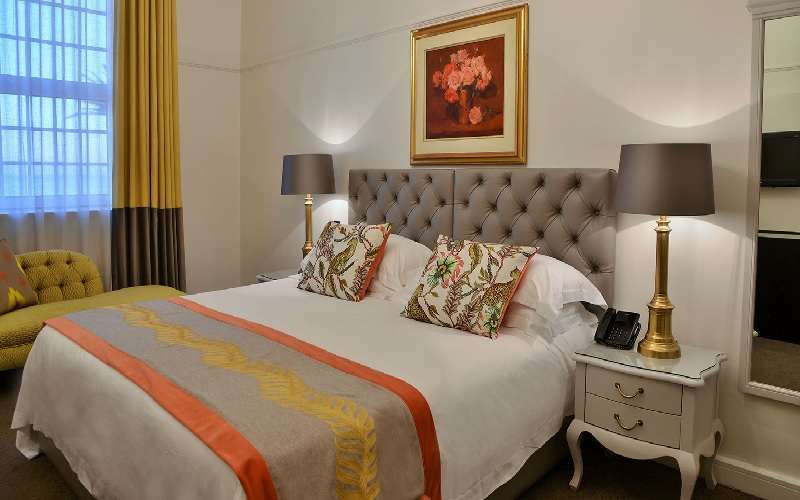 It is only about 20 to 30 minutes' drive from Cape Town's International Airport. Winner of the recent Budget Travel Magazine & Trip Advisor's 'Best Value Awards', which identify the most reliable and best value-for-money hotels in the world. The Winchester Mansions came 26 out of the top 100 list, and was the only South African establishment on the list. Only South African winner of Budget Travel and TripAdvisor.com "Best Values 2008"